The International Organization for Standardization (ISO) published new standards for building information modeling (BIM). 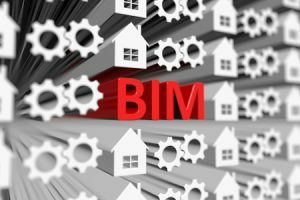 A new set of standards released by the International Organization for Standardization (ISO) provides a framework for managing information through a collaborative use of building information modeling (BIM). The first two parts of ISO 19650, Organization and digitization of information about buildings and civil engineering works, including building information modelling (BIM)–Information management using building information modelling, was published this month. 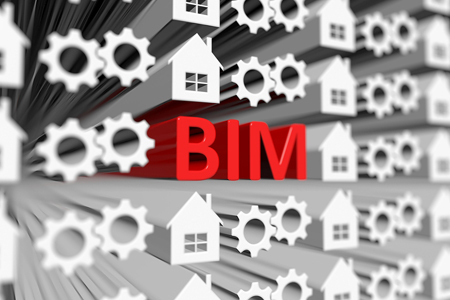 BIM will give architects, engineers, and construction professionals the ability to plan, design, and manage building projects more efficiently. It will provide an international framework allowing the industry to work together across projects and national borders. Jøns Sjøgren, chair of the ISO technical subcommittee that developed the standards, said they will enable more widespread use of BIM, and thus, more efficient building and infrastructure projects. “ISO 19650 was developed on the basis of the tried-and-tested British standard BS 1192 [Collaborative production of architectural, engineering and construction information] and publicly available specification PAS 1192-2 [Specification for security-minded building information modelling, digital built environments and smart asset management], which have already been shown to help users save up to 22 percent in construction costs,” he said. Future standards in the series include a Part 3 on managing the operational phase of assets and a Part 5 dedicated to security-minded BIM, digital built environments, and smart asset management.